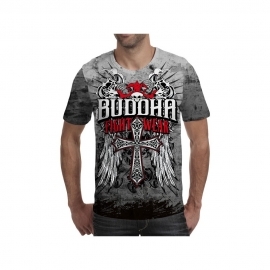 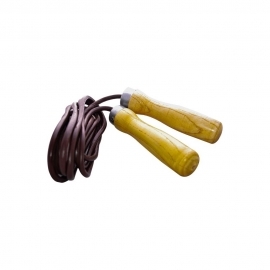 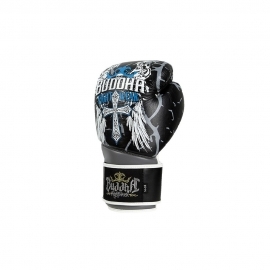 Handmade in Thailand semi-leather with Velcro closure redesigned. 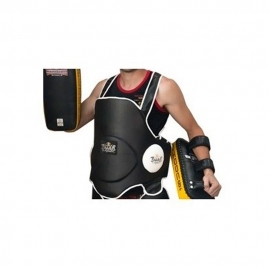 3 layers of absorbent padding impacts looking ergonomically reinforce areas of risk and wear. 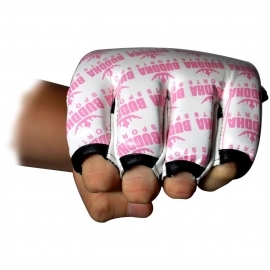 doll reinforced and extra padding on the palm. 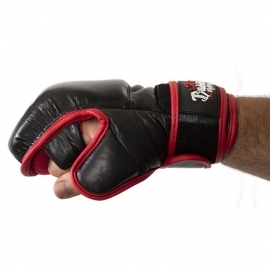 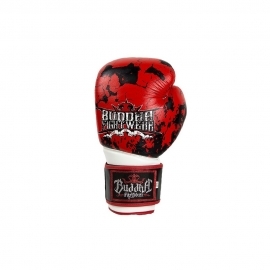 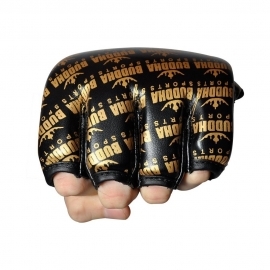 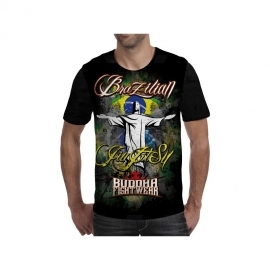 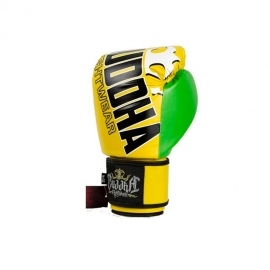 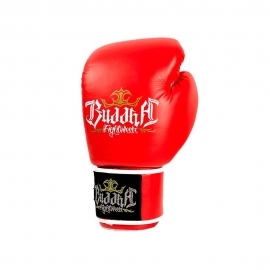 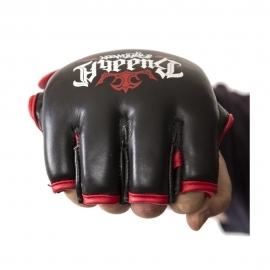 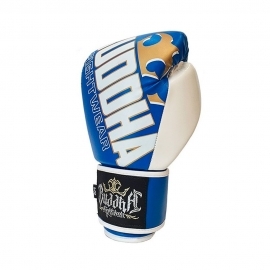 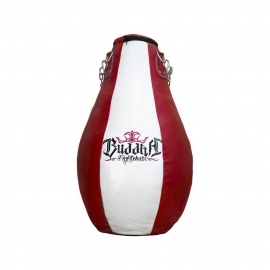 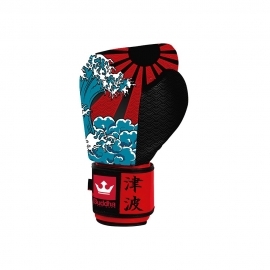 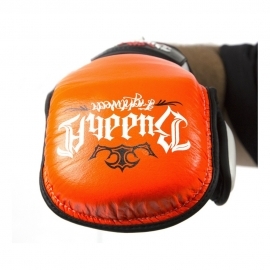 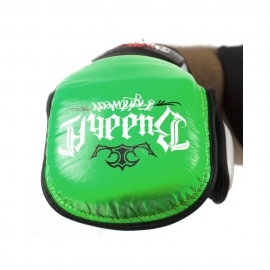 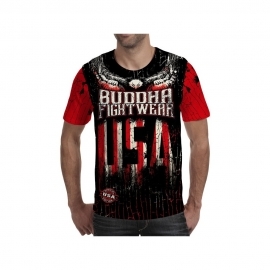 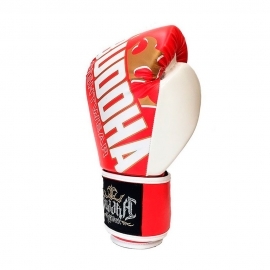 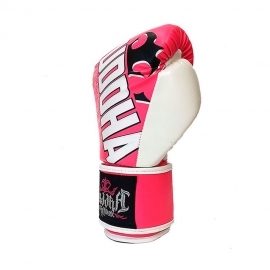 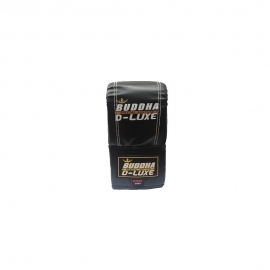 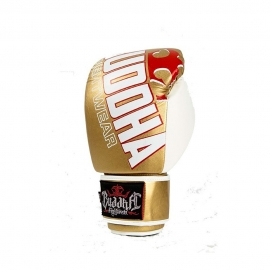 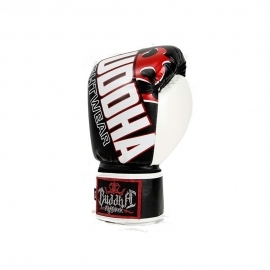 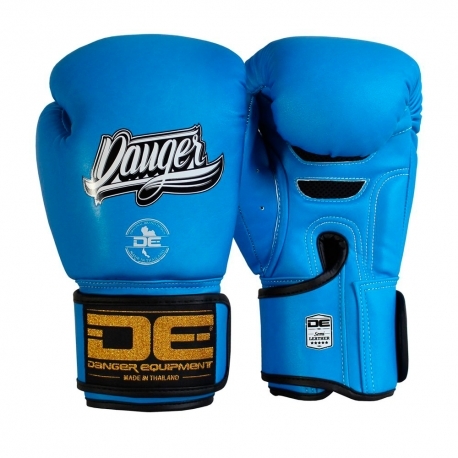 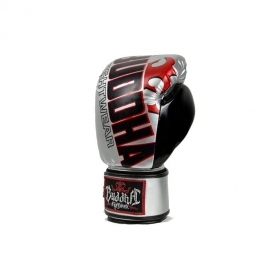 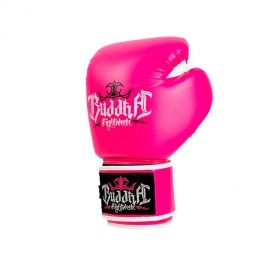 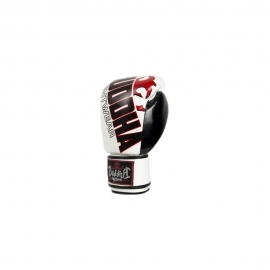 Technical gloves, specially designed for the highest level of training and sparring partners.